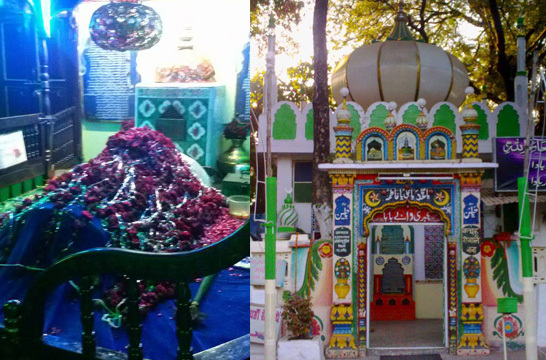 Qutub-ul-Hind Hazrat Syedna Mir Shujauddin Hussain was born in the year 1191 Hijri corresponding to 1774 A.D. at Burhanpur, Madhya Pradesh, into a pious & religious family. His father, Hazrat Syed KareemUllah Bahadur was a religious scholar and the son of Hazrat Syed Daim, the Qazi (Justice) of Burhanpur state. Hazrath Qutub-ul-Hind belonged to the pious genealogical linage of Hazrat Muhammad ibn al-Hanafiyyah, son of Hazrat Syedna Ali ibn Abi Talib RUA. His ancestors had migrated from Arabia to India during the period of Mogul Emperor Akbar. Hazrat Qutub-ul-Hind’s mother Hazrat Arifa Begum Sahiba was the daughter of Hazrat Khawaja Syed Mohammed Siddiq alias Gulam Mohiuddin Sahab who was a pious person and custodian of the historic Jama Masjid of Burhanpur. At the time of the marriage of Qutub-ul-Hind’s parents, the age of his father was 60 years. Qutub-ul-Hind’s father passed away when he was 2 years old. Then the responsibility of his upbringing fell on his maternal grand father, Hazrat Khawaja Syed Mohammed Siddiq. Under him he learnt basic Islamic knowledge, Arabic grammar (Sarf, Nahoo etc.) and also memorized the Holy Quran by the age of 12 years. When he was 18 years old he started out for the Pilgrimage of Hajj, and Ziyarat of the Holy Prophet’s Rauza. During his visit to the Holy Cities of Mecca and Medina he gained religious knowledge from the Shaiks(scholars) of Haramain Sharifain, and after this he returned back to his native place. He also received religious knowledge from various other Islamic scholars of Burhanpur. After returning from his pilgrimage he migrated to Hyderabad, Deccan. Initially he stayed at the residence of Nawab Fathe-ud-Daula, who was his relative, and during this stay in the Hyderabad, he learnt the Saha Sitta (The 6 famous books of Hadith) from Hazrat Izzat Yaar Khan, Chief Justice. 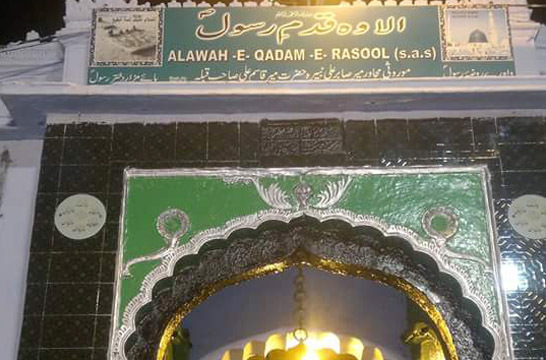 After the completion of the Saha Sitta and receiving other knowledge, he went to Khandar, Maharashtra, for spiritual guidance under Hazrat Shah Mohammed Rafiuddin Khandari (RUA), who was a Great Shaik (Spiritual teacher) of his time, and Khalifa (Successor) of Hazrat Khawaja Syed Rahamatullah (RUA) Rahamatabad Sharif, Nellore(A.P). 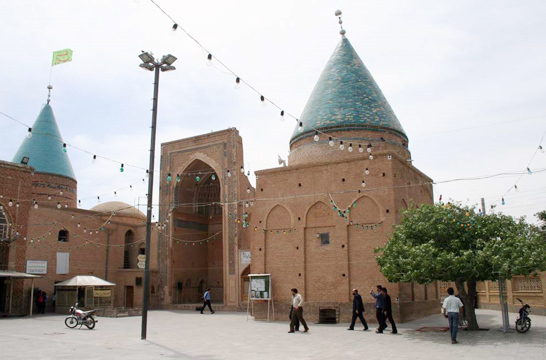 During his stay of khandar, which was of six months he completed the Sulook (spiritual training), under the guidance of Hazrat Shah Rafiuddin, who then granted him ijazat (permission) in the four salasil (ways) of Tareeq of Qadri, Chisti, Naqshbandi and Rifai . After this with the permission of His Shaikh he came back to Hyderabad. Hazrat Qutub-ul-Hind was the author of a number of books on different subjects of Islam, i.e.  Tafseer, Tajweed, Hadith, Fiqh, Aqayed, Tasuwauf and Sulook,etc. He wrote many poems in Persian language and Arabic. Hazrat Qutub-ul-Hind besides being a great religious scholar was a man of spirituality and Qutub (stage post to spirituality) of His period. By his teachings and spiritual power he showed the right path and Hidaya to thousands of people. Hundreds of people were converted to Islam by him. Thousands gained knowledge and spiritual guidance from him.